Leading international motorsport news website Speedcafe.com has taken the covers off the newly redesigned Classifieds marketplace. 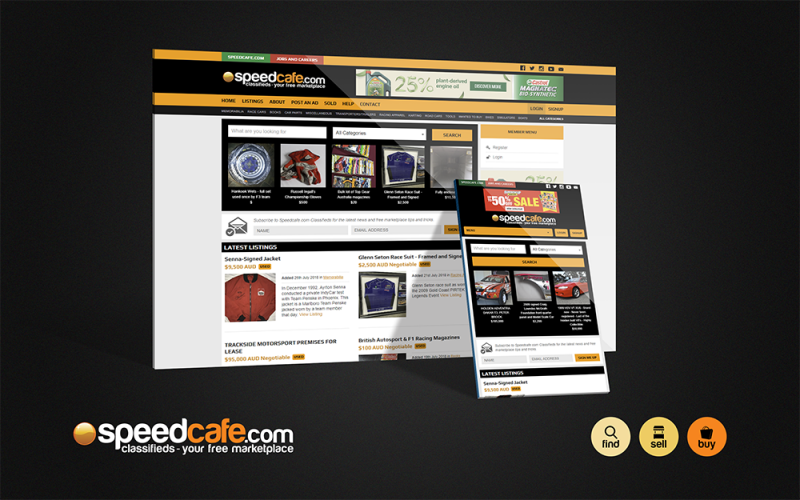 The Speedcafe.com Classifieds section has adopted the same look and feel as the main Speedcafe.com website while the extra functionality for sellers improves the overall user experience. 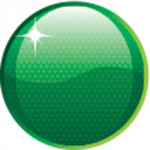 The Classifieds section remains in line with the key Speedcafe.com brand pillar by not charging the user to publicly list items for sale. As an added functionality, those users who wish to promote their listing to the wider audience can now pay a one off fee to feature a product for further exposure. With the added resources of the Speedcafe.com website which grew to exceed 33.8 million pageviews last year, it will strategically market Classifieds to an ever-expanding international readership. Not confined to solely carrying listings for motor racing related items, Classifieds is open to all categories of products from boats, books and trikes to trailers. The revamped Speedcafe.com Classifieds is an important step to collaborate the two brands together, according to Speedcafe.com General Manager, Justin Murray. “Speedcafe.com Classifieds has been an important community asset over the years for Speedcafe.com readers,” Murray said. The added features include the ability to edit, pause or mark an item as sold, while the categories have now been simplified to ensure buyers can easily find what they’re looking for. “We’ve listened to user feedback and through our annual motorsport survey and made some improvements that will deliver a better service experience overall for both the buyer and seller,” Murray added. “If you’re selling a motorsport related item then there is no better core market than the Speedcafe.com Classifieds for your listing with the ever growing Speedcafe.com community. CLICK HERE to visit the all-new Speedcafe.com Classifieds section.